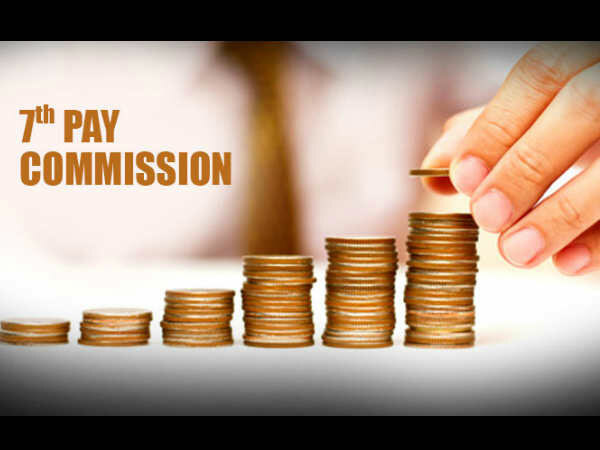 New Delhi, July 16: Will Prime Minister Narendra Modi announce a pay hike beyond the recommendations of the 7th Pay Commission next month? Central government employees who have been waiting for long are hoping that the pay hike is announced on August 15. The union government is under pressure from various quarters and what has added to it is that almost all state governments have been implementing the recommendations of the 7th Pay Commission. It is a known fact that the Modi sarkar faces an uphill task in the next elections. Allegations have been made by several persons that the promises made in 2014 have not been implemented fully. Sources tell OneIndia that the government is at such a juncture that it has no option but to increase the salaries of Central Government employees. In the run up to the elections, there are major announcements that would have to be made. These announcements have to be bombastic in nature, if the BJP has to return to power. The opposition on the other hand would grab such issues that are going against the BJP government and one among them is the issue relating to the 7th Pay Commission. While many have said that there could be some announcement on August 15, it is to be seen if Modi would declare a pay hike or just announce the increasing of the retirement age. If he does both then it would be a double bonanza for the CG employees. Recently based on the recommendations of the 7th Pay Commission, the Haryana government decided to increase the salaries of serving guest teachers by 20 to 25 per cent. Besides, the government has also decided to raise their salary twice a year in the month of January and July equivalent to cost of living index. Now the guest teachers serving as JBT/Drawing teacher, master or school lecturer would get Rs.26,000, Rs.30,000 and Rs.36,000, respectively from July 1, 2018. This in fact was very good news and CG employees would wonder why they cannot be accorded similar benefits. States such as Madhya Pradesh, Rajasthan have also doled out benefits in line with the recommendations of the 7th Pay Commission. Will the pay hike be announced and will the horror of the 7th Pay Commission come to an end on August 15? Time will tell, but the fact is that the government has no choice, but to increase the basic minimum pay.